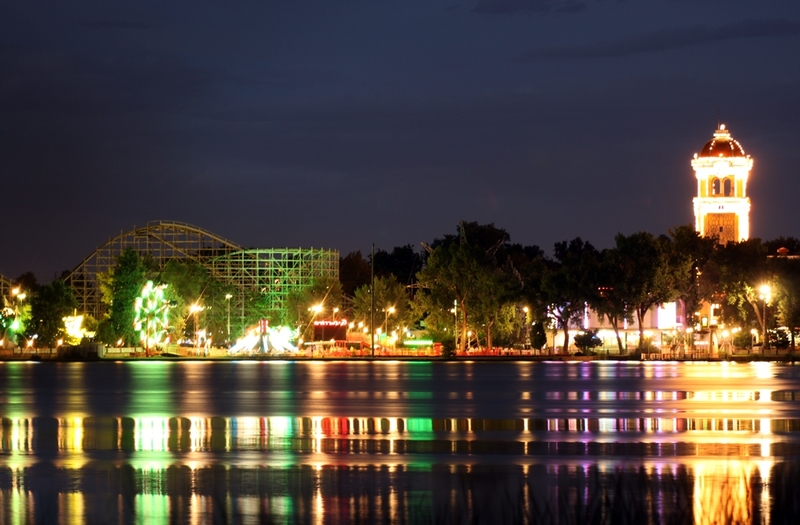 Lakeside Amusement Park is a family owned amusement park in Lakeside, Colorado. The park has existed for over 100 years and is one of the largest family owned parks in America. The park literally consumes half of the town it resides in, and is also open from the first weekend of May through to Labour Day. The park features 37 rides, 3 roller coasters and 1 water slide. 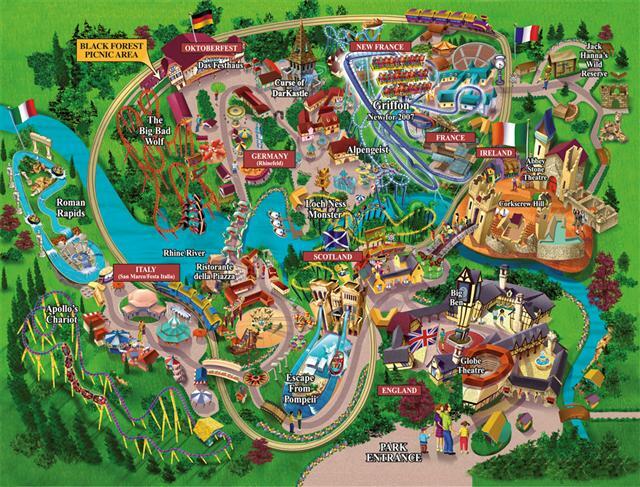 While the park does not have the most water rides, the sheer size and quantity of the rides that do exists compensates. 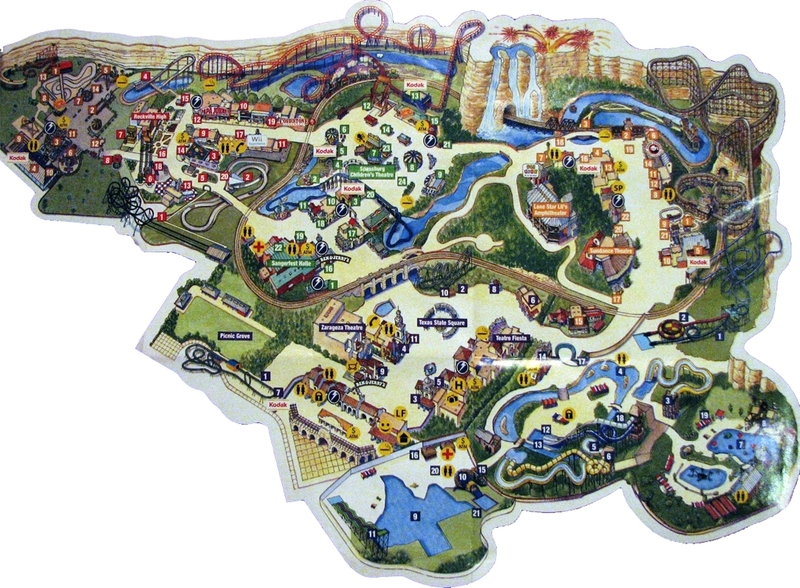 For those who enjoy the Silent Hill video games, the park was a setting included in the first and third instalments, which is an achievement that could be accomplished due to the reputation that follows the park. 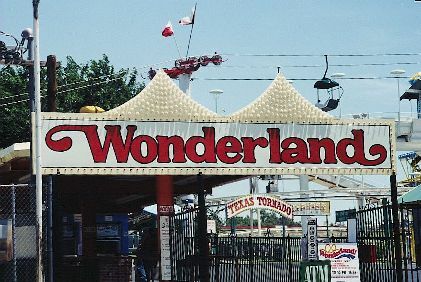 The rides of Lakeside Amusement Park give the park its unique features. While the park has many classic rides such as the Tilt-A-Whirl, Merry-Go-Round, and every possible “-O-Plane” instalment except the “Fly-O-Plane”, the park also has many rides that are not seen in other parks. 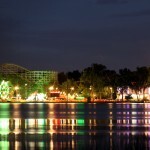 For instance, the Round-up, Zoom, Heart Flip, Wild Chipmunk, Whip and Skoota Boats are all rides that the Lakeside Amusement Park uses to set itself apart from other parks. The park also has a fair amount of Kiddie rides, for those who wish to entertain the entire family. The kiddie rides of Lakeside Amusement Park are not in shortage. The 15 kiddie rides range from coaters to dry boats, all of which take your toddler in a circular track for their entertainment. One of the most popular rides is the Ferris wheel for kids, most likely due to its preceding reputation. 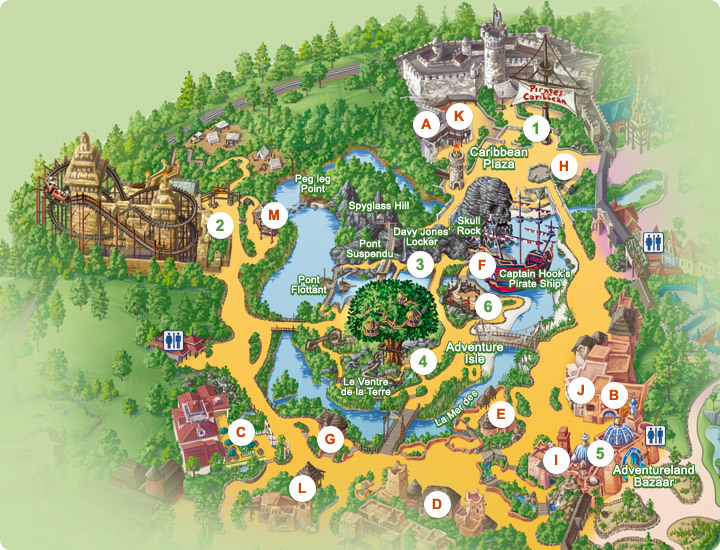 With the amount of kiddie rides that the park features, it is almost like another park all together. 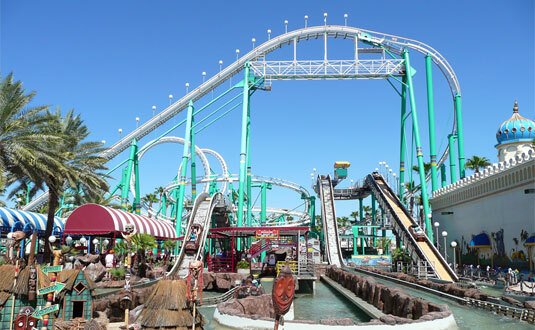 The roller coasters that the park hosts are famous for their age. 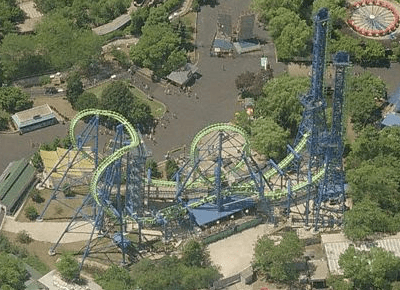 The most recent roller coaster, called the Dragon and built in 1986, is one of the park’s top sellers. However, the oldest roller coaster, The Cyclone built in 1940, is by far the most popular ride at the park. All of the roller coasters are wooden by design, for those who enjoy an old fashion feel to their amusement park experience.